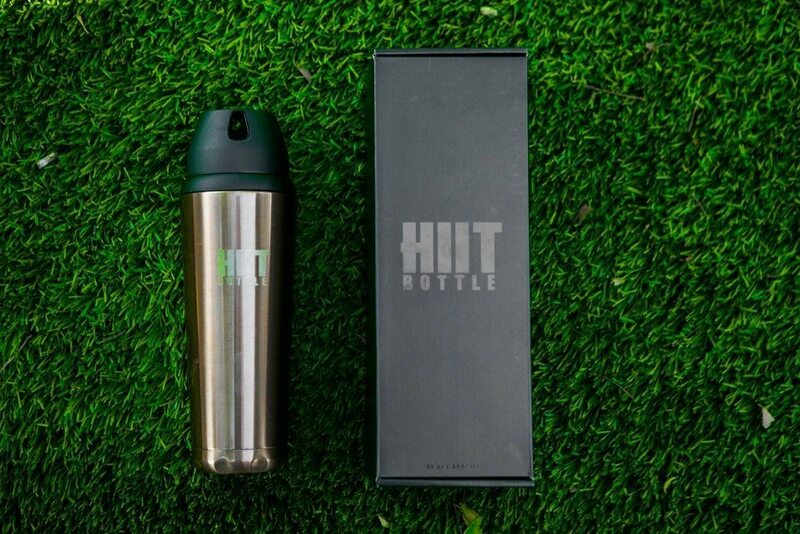 The HIIT Shaker Bottle - the Kickstarter Success Story that's Shaking it Up! 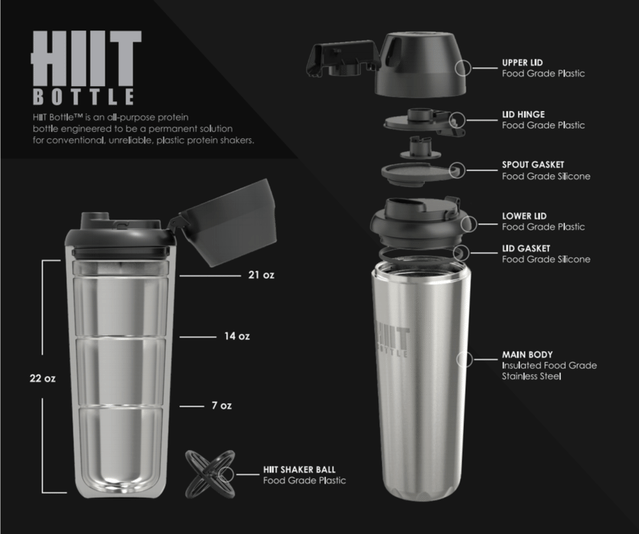 HIIT is an all-purpose shaker bottle – engineered to be a permanent solution for conventional, unreliable, plastic protein-powder shakers. They are challenging the status quo in the fitness shaker industry, where cheap plastics have flooded the market for years. 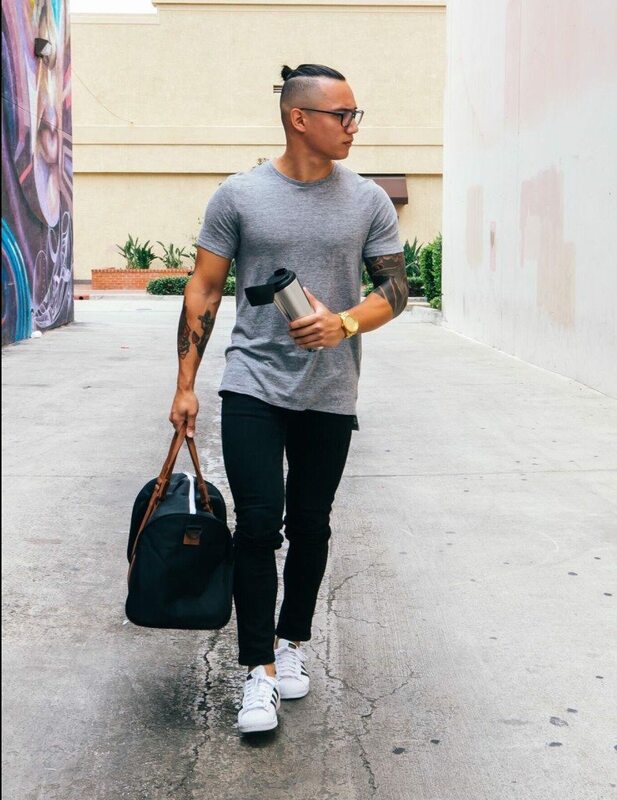 No longer – as people get more serious about health and fitness, they also care more about the shaker that follows them along their daily journey. 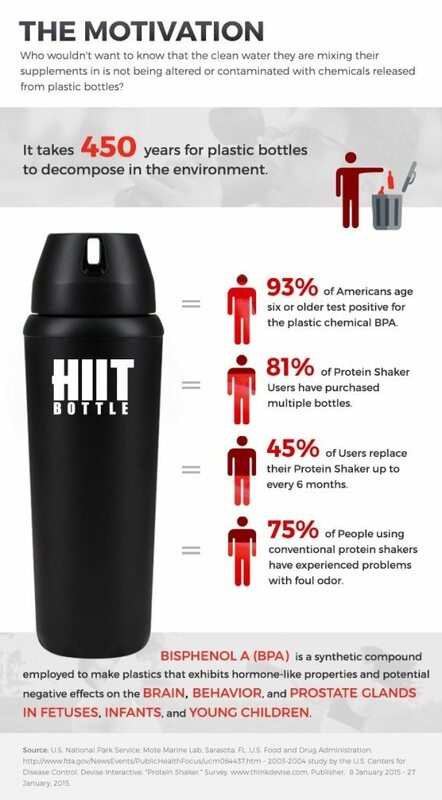 Not everyone has the need for a better shaker, but for those of us who use them daily – we demand more from our shaker bottle and the cheap plastics simply can’t keep up! 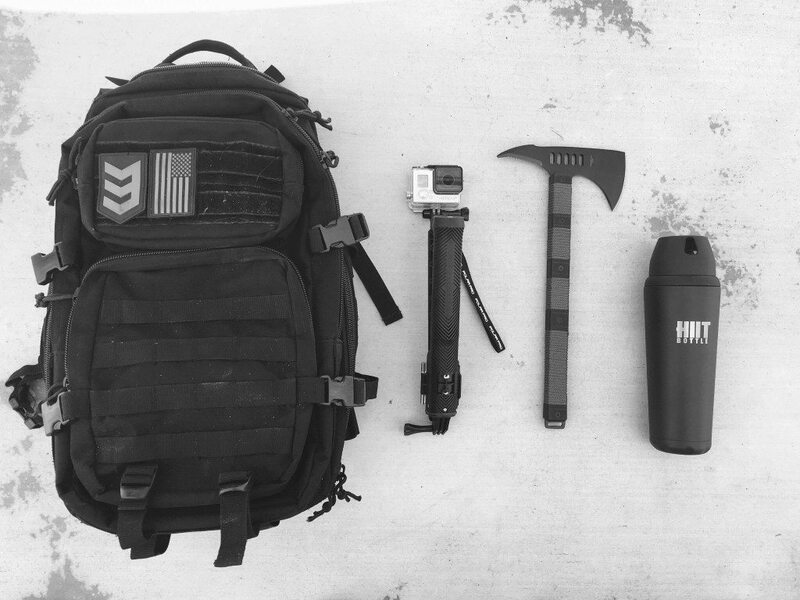 The first HIIT Kickstarter campaign ran in early 2015, blowing past their funding goal of $15,000 and raising $124,998 from 2784 backers. This campaign was a Kickstarter Staff Pick and hugely popular. 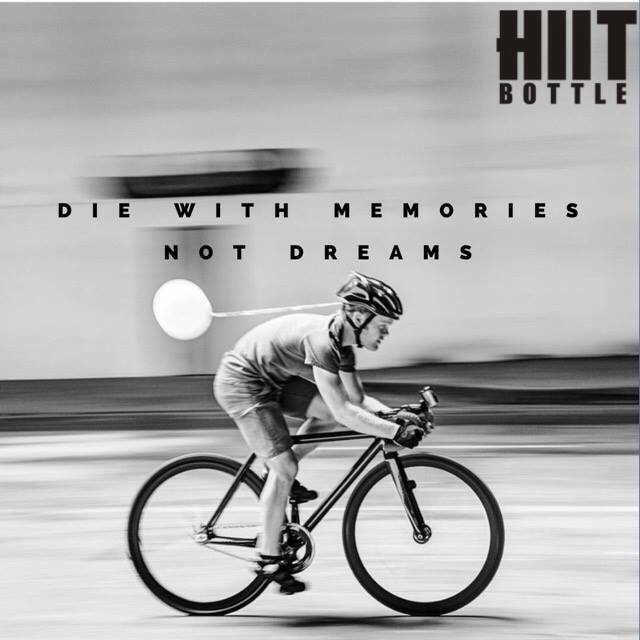 After listening to customer feedback and significantly improving upon their original bottle, the makers of HIIT launched a new Kickstarter in February 2017. This campaign is on fire, already surpassing its $25,000 goal with $27,684 pledged from 462 backers in just the first two days alone! Christian Valencia grew up in Orange County. He is a Paleo fanatic, this diet includes lots of KBBQ and way too much bacon! 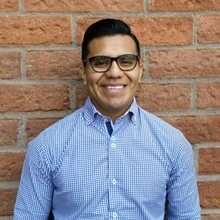 Christian loves finding creative ways to raise awareness for local and global causes, as well as entrepreneurs everywhere. 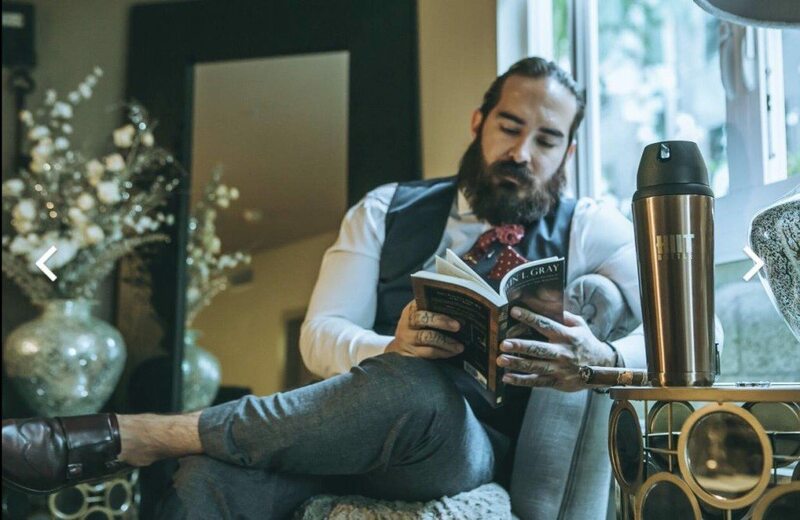 CrossFit, hiking, and a healthy lifestyle are just some of his passions that led to the development of the HIIT Shaker Bottle. Thanks to Kickstarter and 2,784 backers who pledged $124,998 Christian was able to bring this amazing technology to life! So Christian, Can you build your first round of production with 124k? 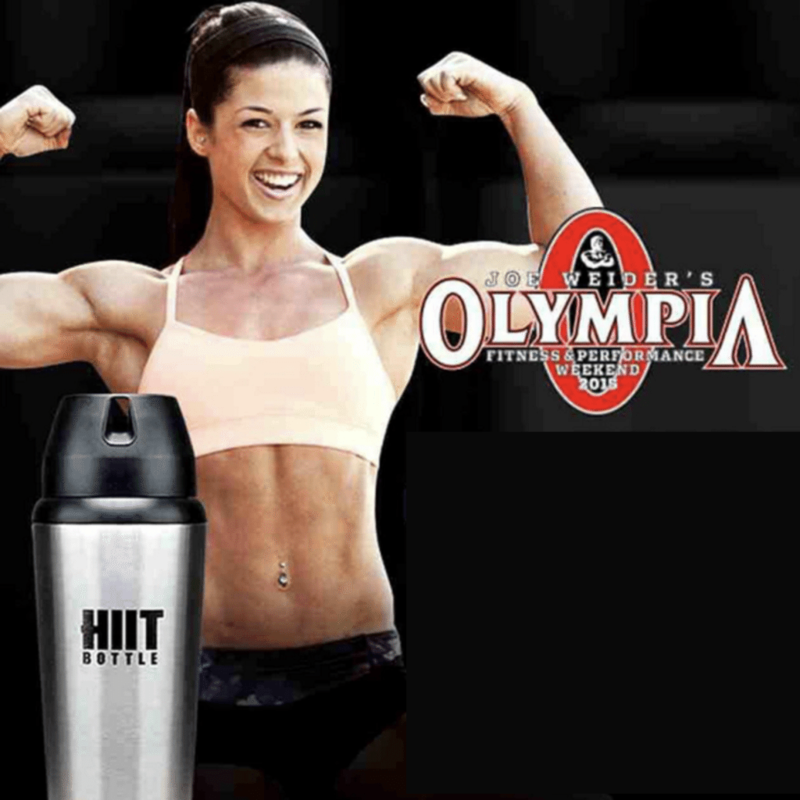 Where Can I Take My HIIT Shaker Bottle? Bring your bottle to the BEACH! Bring Your Bottle to the GYM! Who wants to mix their supplements with water that is altered or contaminated with chemicals released from cheaply made plastic bottles? These chemicals can have hormone-like properties (think about estrogen mixing with your protein shakes, guys) and potential negative effects on the brain, prostate glands, and most importantly on your all-important Gains! 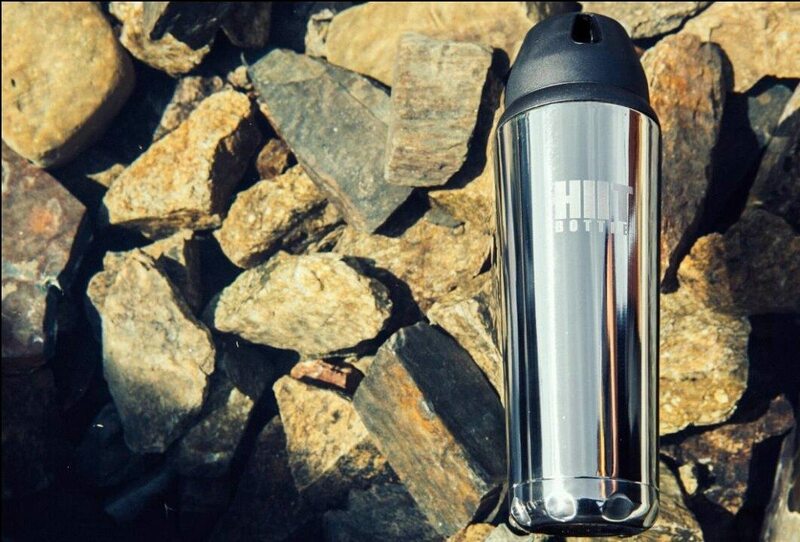 The HIIT bottle is made with stainless steel, so you can rest easy that no plastic will be harming your Gains! The lock mechanism is a key safety feature that helps to prevent your mouthpiece from getting dirty while working out. 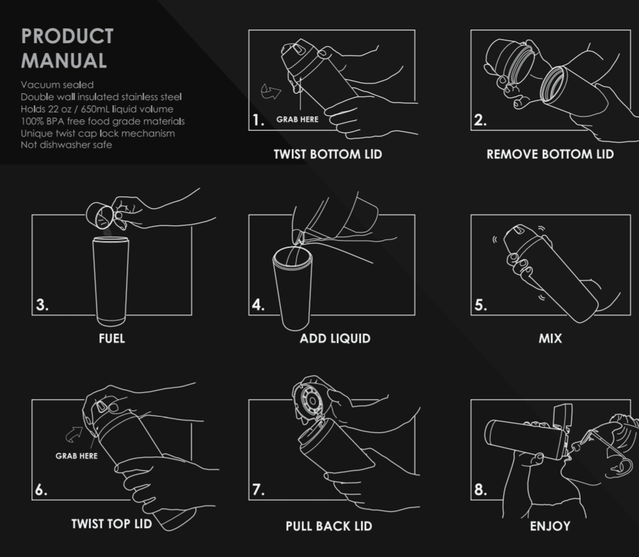 With most shakers on the market today, a major health issue is how the top opens. If you have been using the cheap plastic shaker bottles, you have to touch the mouthpiece directly with dirty hands while at the gym each time you want to open or close the top. HIIT solves this problem with a twisted locking cap so you never have to touch the mouthpiece! 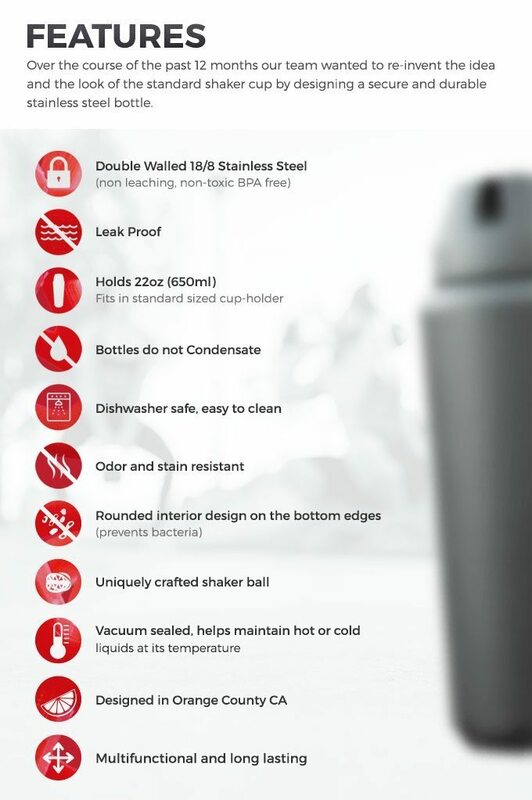 All of our bottles are double insulated 18/8 stainless steel and are glass free. The lid, lid hinge, lid gasket, and spout gasket are all made from Food Grade silicon and polypropylene. Check out our new website and let us know what you think? 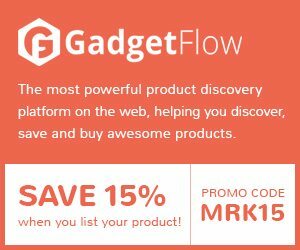 Next articleBasswall – Frame Your Favorite Picture with a Powerful Built-In Sound System – Now On Kickstarter!